You are rapidly bumping up against your PC’s physical storage limit but you need more space for your file, your work, your free time and you need to know how to free space on Windows 7 that is running as the operative system on your PC. 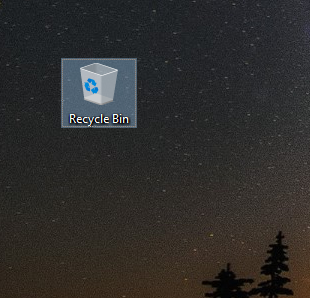 Anyway, Windows 7 has a method to clear the whole content of the Recycle Bin. We have a different way to delete files. 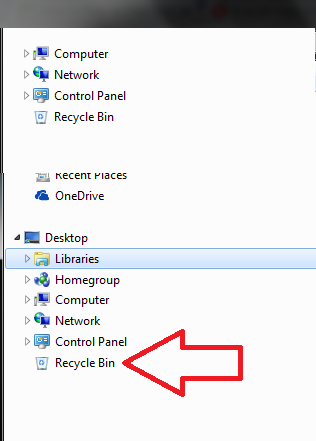 Within the Windows Explorer, we can right-click with the mouse on a file and select “Delete” from the menu. Message windows ask us is we are sure and the deletion must proceed. First, you need to select in Windows Explorer the file or the files you would delete. After that, you must use the combination of the key “Delete” + “Shift“. 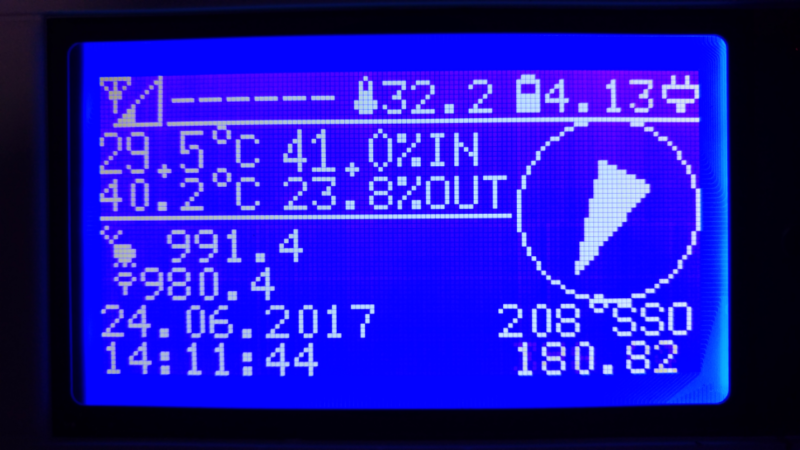 How to free the space occupied by these files? 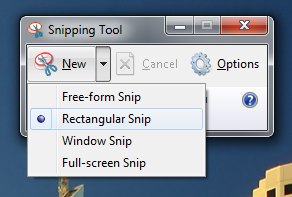 Windows 7 has the solution. 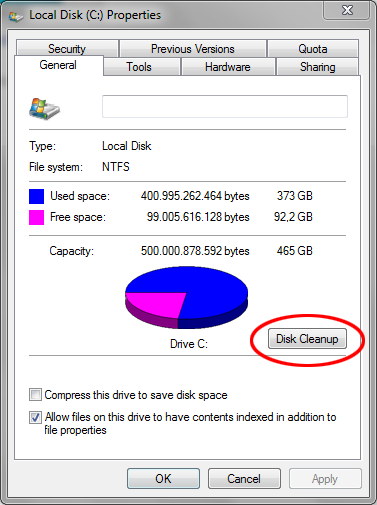 A Disk Clean Up tool. 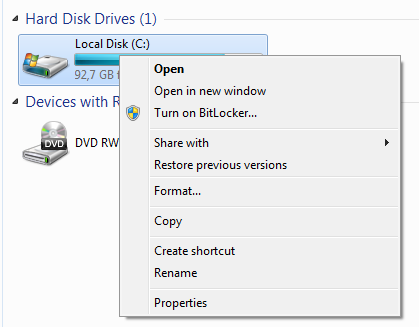 In the Windows Explorer, you can use right-click mouse on the hard-disk called (C:), that usually is the system disk. Hit “Properties“. 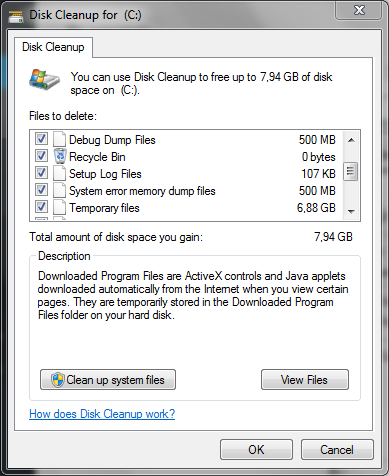 The Disk Cleanup immediately starts analyzing the temporary files on the disk. This could take several minutes, depending on the amount of the files. When the tool finishes the analysis, a new window appears on the screen let us select what kind of files we would to delete permanently from the system. 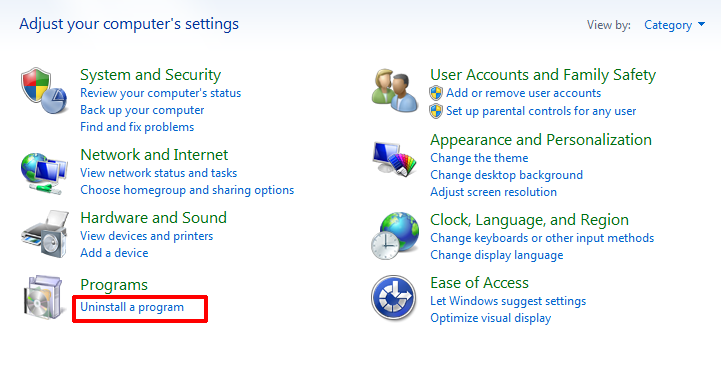 Another way on how to free space on Windows 7 is to uninstall the unused or old applications. 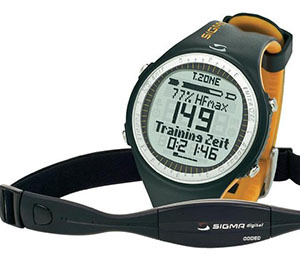 You need to open the Control Panel by hitting the Start Menu. 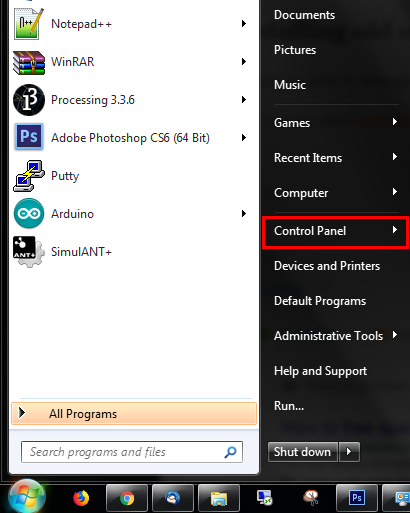 In the Control Panel hit the Uninstall a program link. 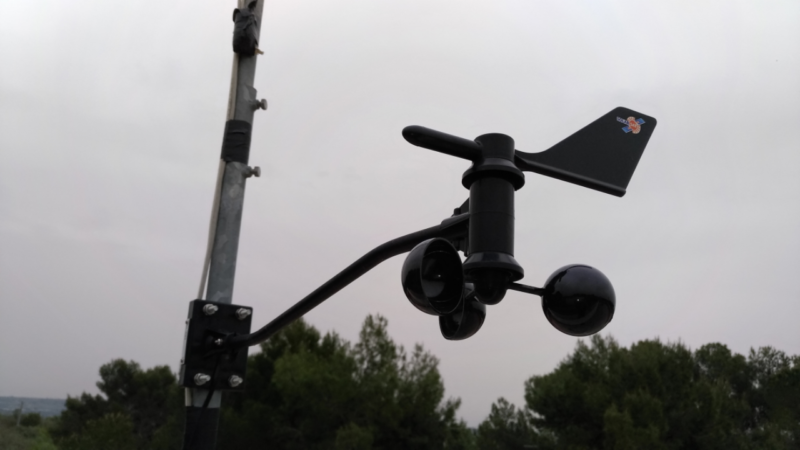 The list of the installed program into the system will appear. 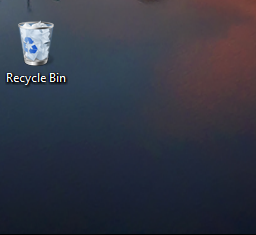 Now, you need to select the program you want to remove. Click Uninstall button and confirm the process. 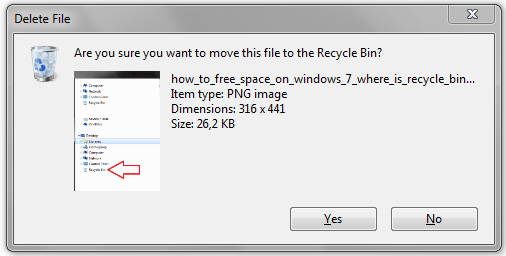 In the column “Size” you can see the space occupied by that program and can be released if you proceed to uninstall it.